Target is an On Purpose company because it cares about reaching African American women in helpful ways that address their needs and celebrate their beauty. Target tasked EGAMI to position Target as a partner in the beauty of African American woman by demonstrating that Target is the ultimate place for African-American women to shop during the holidays for their unique beauty and style product needs. Egami knows that during the holidays, African American women are always looking for new and improved hair solutions and trends that will make them look their best without spending all the holiday cash. 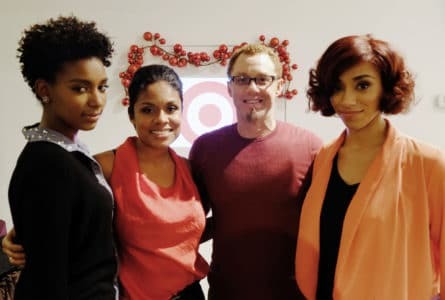 To deliver this message and position Target as the solution, EGAMI engaged style and beauty expert Tai Beauchamp and celebrity hair stylist “Dickey,” to be featured in a series of “how to” videos where each shared their hair care tips by using their favorite Target-sold multi-ethnic hair care products. These videos were built into a larger hair care how to series that lived exclusively on Target’s online magazine, ABullseyeView.com.EGAMI conceived, scripted and curated the videos, and heavily promoted them to the social media fan bases of Target and each influencer, generating heavy engagement. EGAMI offered Tai for interviews with influential beauty and style media outlets to promote the ABullseyeView.com series and increase awareness of multi-ethnic products available at Target. EGAMI also strengthened Target’s position among priority African American beauty media by providing specially-curated holiday beauty boxes of multi-ethnic hair products from Target. ABullseyeView.com videos received more than 2,900 views, and EGAMI secured 19 placements and more than 13 million impressions, including BET.com, Global Grind, RollingOut and Style Blazer. 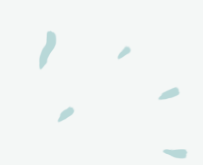 In addition, more than 400,000 women were reached on Twitter via Tai’s and Dickey’s handles.